Strong defender who can also play in midfield. Newport FC supporters player of the season in 2014. 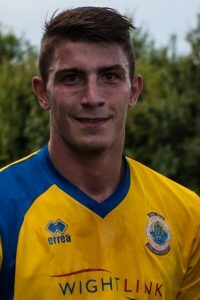 Has previously played for Brading Town and East Cowes Vics.